To provide Operations and Marketing leadership to Company Owned Bottling Operations (CBO) for identifying, creating and prioritizing profitable volume opportunities for the Juices & Stills brands portfolio. The role holder has to manage and accelerate the CBO business to ensure it achieves its business & market share objectives and captures all opportunities for sustainable profitable growth. 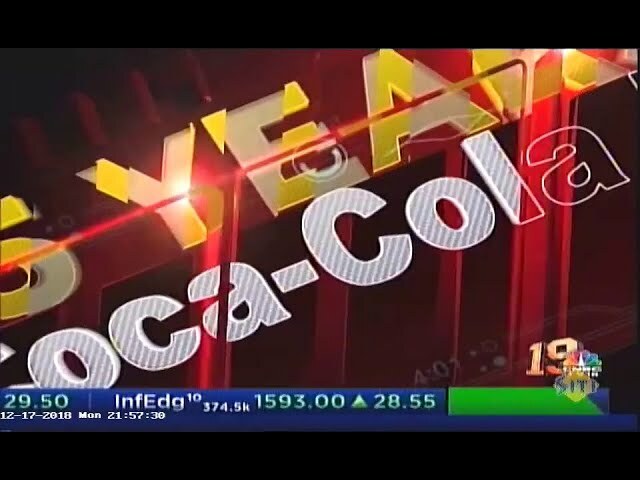 To protect and enhance the brand image and reputation of The Coca-Cola Company brands and the business in CBO. Define marketing (Direct Marketing Expense) DME requirements and proper allocation across the marketing mix elements. Influencing the system and balancing short and long-term priorities. Ability to influence multiple stakeholders. 5 - 7 years relevant working experience in FMCG Company. Experience across functions, especially within The Coca Cola system, will be desirable. Proficiency in Oral and written English is a must. Working knowledge of Hindi preferred. Travel up to 50% of work time.